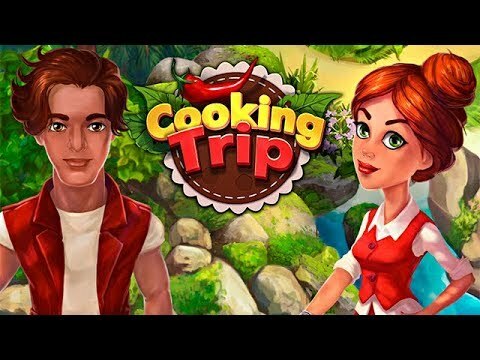 "If you like traveling and cooking, this is the game for you! I love both, so I really love Cooking Trip. It has very cute characters, great gameplay, and beautiful and fun graphics. What's not to love?" I thought I would never be able to become good at this game. It was quite a challenge at first, but lots of fun! If you like frenetic Time Management games, then this is the right one as the levels get more difficult. Very similar to the Katy and Bob series. Cooking Trip was a fun game to play. I enjoyed it and all the levels were great. Cooking Trip is relaxing and fun. It starts easy and then gets much harder. Really cool game! I really love this fast-paced game. Very great and challenging. I will buy it!